"very friendly staff and accommodating." 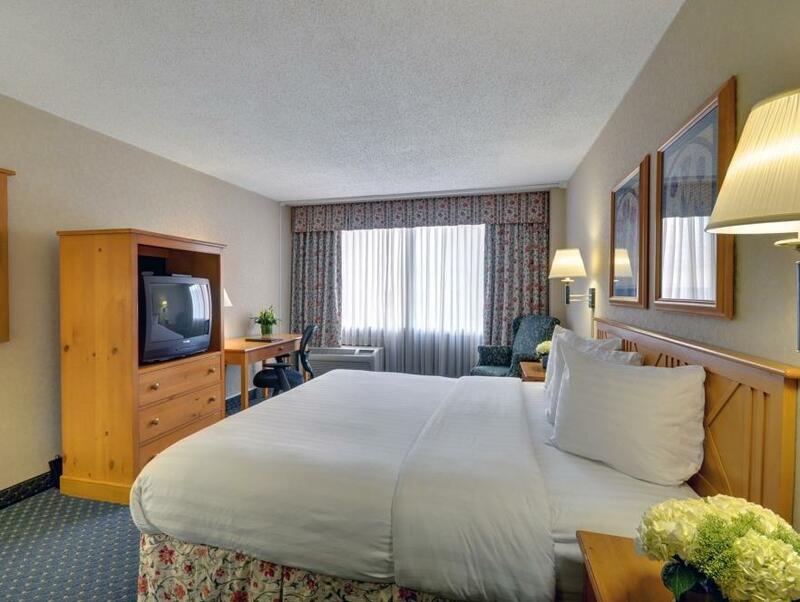 Have a question for Best Western Grant Park Hotel? "Great location, across from Grant Park." 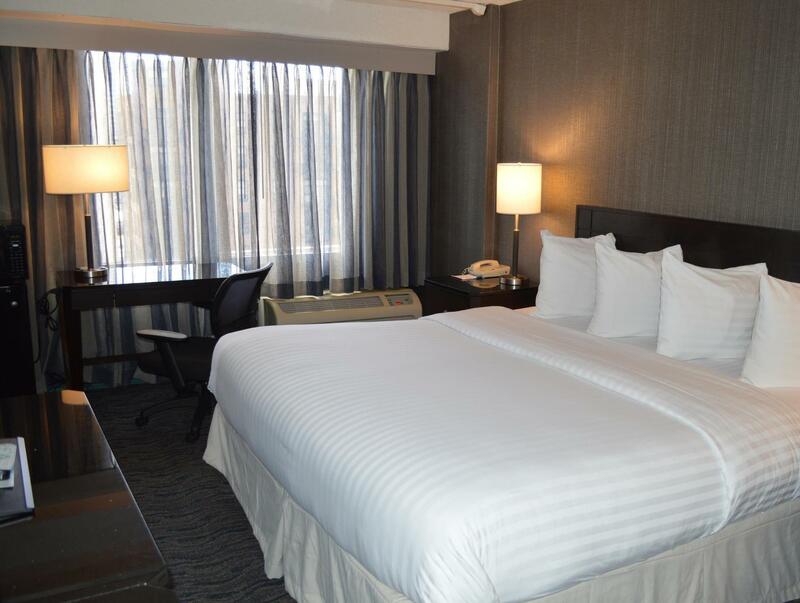 "The staff at the front desk was extremely friendly." "The portion size and taste was great." Best location for someone who wants to explore more of Downtown Chicago. Not so close from the O’hare airport. 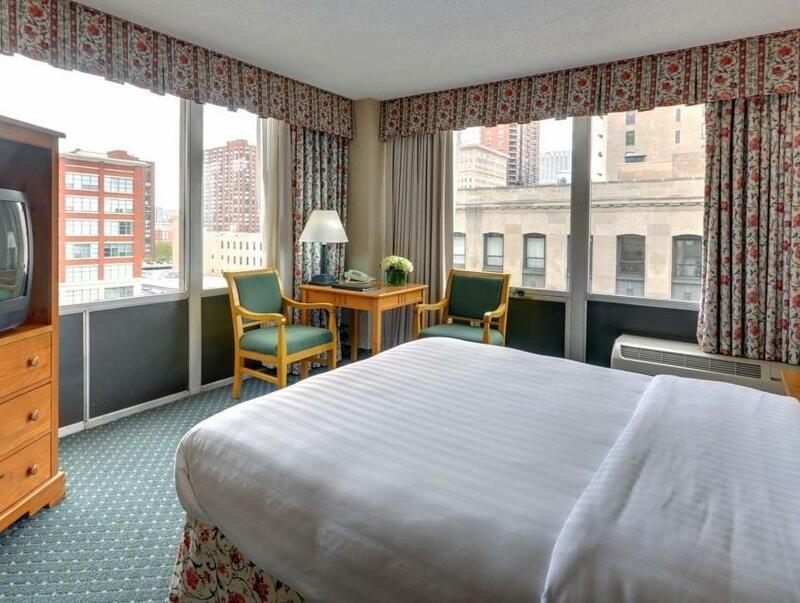 But this hotel is near all the famous landmarks, including the Bean and the parks, Navy Pier. Beautiful view from my room on the highest 9th floor. Nice staffs, good amenities. Recommended and will definitely stay here in the future when I come to visit again. Thank you! Your best bet is to just Valet your car parking is almost impossible, but the staff is very friendly. And the in-house restaurant is well worth it. The portion size and taste was great. only issue i had was that i did not know there was $50 parking per night. not sure if it was said anywhere so that could have been my own poor research. otherwise very friendly staff and accommodating. Walking distance to city and grand park. Lack of eatery nearby. Heater is not automatic, have to manually off it after few hours heating and manually on again when room is cold. Did not make up room on 2nd day, have to remind guest service to ensure make up on 3rd day. Front desk staff are friendly and helpful. Used the hotel for the Chicago Marathon weekend. Great location, across from Grant Park. Convenient to both bus and train transport. Staff were excellent, and the room clean and comfortable. The hallways, though, are showing signs of age. Nice one for real! Clean and tidy, stuff all friendly and great location! Worth the price! It was under renovation during our stay. The staff at the front desk was extremely friendly. Great location. Only problem was the construction work at the hotel..it was noisy In the morning. No complimentary breakfast. 5 minutes to Rosevoolt station for red, orange & green line. Go downtown and Midway Airport at door steps. Hotel is spacious. Good for the price paid. Park and Michigan Lake is 10 min walk. Spring & Summer time will be even better. The staff were amazing with anything I needed. 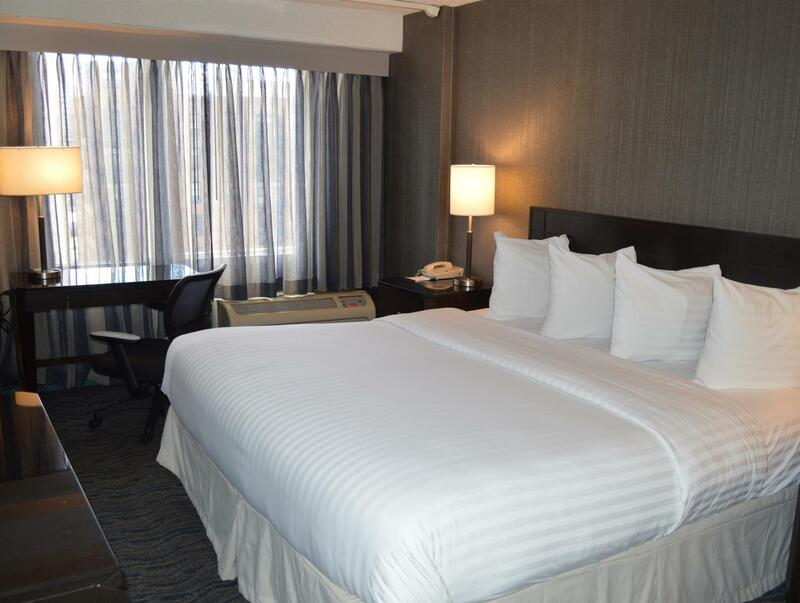 The rooms are very clean and always made for your return. I can't say enough about my stay it was a great experience. They were very helpful with any problem. It is clean and located at a convenient location to attend my conference meetings which were held in the nearby hotels. Reasonably priced is the reason I chose to stay here. I have no regrets, and will definitely stay here again the next time I have any functions to attend nearby. The staffs are friendly and helpful. Well done!! front desk staff are not professional, don't know what they are doing needs assistance for everything from front desk supervisor who will not be available all time. I was staying more than 3 hours for check in, entered hotel at 2pm, they said check in time is 3pm, fine I was waiting for 3pm, at 3 pm they said non smoking not available, until 4pm no room allocated for me even I accepted smoking room. After so many discussion with many people Supervisor came in to picture and sorted out all and allocated a smoking room at 5pm. I needed a purely functional no-frills hotel to stay at, close to city centre for a personal job trip, and this fit the bill perfectly. Note that there is no in-hotel kitchen, but the hotel can provide for in room dining from the Chinese joint right next to it.